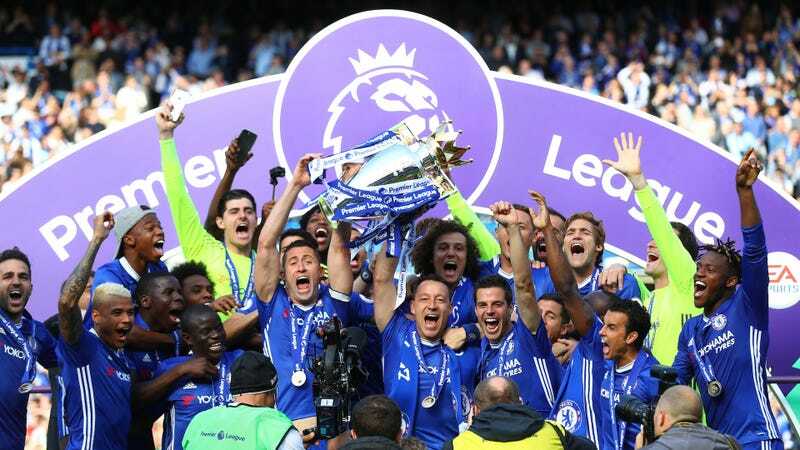 Newly crowned Premier League champions Chelsea planned to hold a parade this weekend to celebrate their title, but have decided today to cancel the event due to fears about security following the bombing of Manchester Arena on Monday. Officials in the UK have raised the terror threat level to critical in the aftermath of the attack that left 22 dead and 59 injured, as they believe accomplices of the Manchester suicide bomber, who has been identified as Salman Abedi, may attempt another attack. The UK government has authorized the deployment of close to 1,000 soldiers to the streets to counter the threat. Given the heightened security threat announced by the Government, and recognising that this is a developing situation, we have given this careful consideration. We strongly believe, in the interests of everyone, this is the correct course of action. We are sure our fans will understand this decision. Having consulted with the Metropolitan Police, Hammersmith & Fulham Council and other authorities, we know the emergency services would have been as professional as ever, but we would not want in any way to divert important resources by holding an additional, non-ticketed event on the streets of London. Chelsea are not the only club in the UK taking precautions in light of the Manchester bombing. Arsenal, Chelsea’s opponent in Saturday’s F.A. Cup final, had planned to open their home stadium to fans (the match itself will be played on a neutral field at Wembley Stadium) and screen the final there. However, today Arsenal announced that the screening would not take place. The statement included a note that, should Arsenal win the F.A. Cup, the club would not hold a victory parade. Saturday’s F.A. Cup final is still planned to happen as scheduled. In Chelsea’s statement canceling their title parade, the club said the players will wear black armbands out of respect for the victims of the attack and their families.